Here's how to make your pet-parent life easier. Having a pet can be hard — and I'm not just talking about remembering to feed a fish twice a day. I used to be the kind of person who couldn't even remember to water my plants, yet I wanted a puppy very badly. Now, my beagle, Bell, is six-months-old and we couldn't be happier. However, I couldn't have taken care of Bell without any help. With all the new connected devices devoted to caring for your pooch or cat, I thought, 'Hey, why can't my pet get in on this smart movement too?' So, here are six smart gadgets to make that pet parent life easier. The Wüf Smart Collar has live GPS tracking, virtual fences, an invisible leash, activity and health tracking, two-way communication, plus training and community resources. With this smart collar, you'll never lose your dog — or any other pet — while being able to keep track of their health as well. Wüf is currently taking pre-orders — I've placed mine — so you'll probably want something else in the meantime. However, holding out will definitely pay off as the collar's data subscription (which tells you, for example, how much activity your pet is getting during the day) is included in the purchase and works in over 200 countries. The pre-order price is $165 opposed to the $200 you'll pay once Wüf starts shipping — and they'll even add a micro-USB charger in for free. Petcube Bites combines two super rad gadgets in one — a monitoring device and a treat dispenser. The treat "flinger" holds up to two pounds of tasty snacks and can throw them up to six feet. The camera streams in 1080p HD video and has a 138 degree wide angle view. The monitoring device has two-way audio so your pet can hear and listen to your commands while you decide on your smartphone whether they get a treat. Other aspects include night vision, treat reorders and three color options. 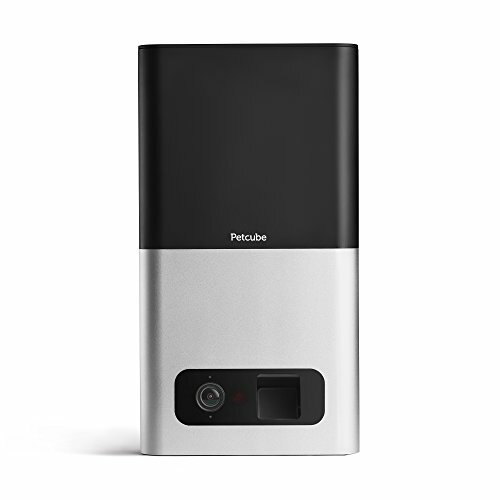 Petcube Bites goes for $249 on its website. Be sure to also check out the Petcube Play if you don't want the treat dispenser. The electronic SmartDoor lets your pet pass through without any security risks or stray animals. The device detects the SmartKey attached to your pet's collar and opens automatically when they come close. When they leave, the door then locks itself. The smart lock itself is electronic and can be programmed with up to five SmartKey's for the ultimate animal lover. You can also fully lock the door if you'd like to keep your pets in for the night or completely out for the day. 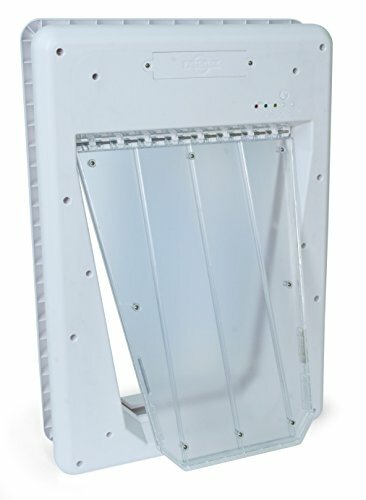 The SmartDoor goes for $95 on its website. 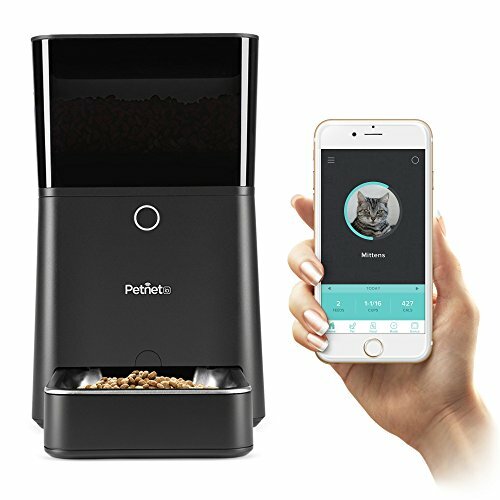 The Petnet SmartFeeder lets you control your pet's feeding schedules and portions from a downloadable app for both iOS and Android. It portions out food from analyzing data on your pet's stats and health activity. The automatic feeder stores up to seven pounds and works with both the Nest camera and Alexa. Bonus: the device has seven hours of battery along with backup battery access so you don't need to worry about it going dark while you're at work. 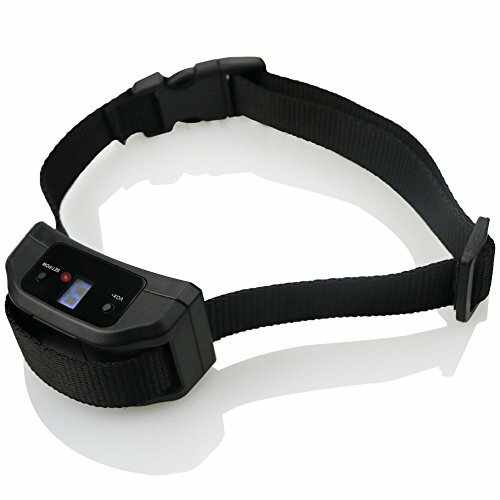 This bark collar is waterproof and boasts two modes: one for beginner barkers and one for loud barkers. With nine levels and combinations of beep, vibration or painless static shock, you can customize this collar to your individual pet's needs. The collar also has an automatic mode that activates its smart design to tailor a bark training method — and don't worry, none of this hurts your pet. The Atom Tech bark collar is on sale for $30 on Amazon's site. Record everything your dog sees. 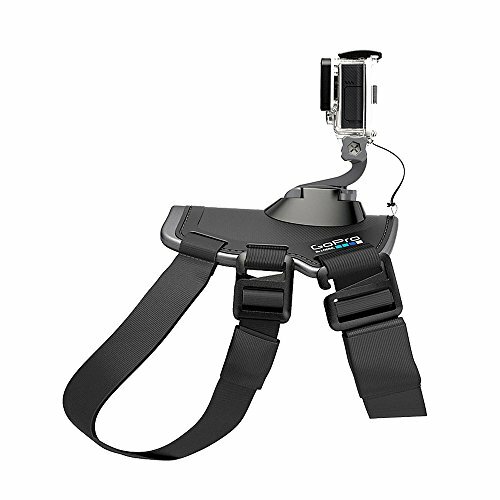 With this dog harness — GoPro not included — you can strap a camera on your pet's chest or back. Pair GoPro Fetch with a connected waterproof camera to fully see things from your pet's point of view. With a GoPro camera, you can connect, stream and upload your dog's videos right from the device. The GoPro Fetch is $40 while the camera starts at $150. Need more smart devices for a beloved pet? Be sure to check out our article on smart ways to take care of your pet. -Amber Wang recently wrote about her experience playing Pokémon Go, and if a second time around is worth the effort.